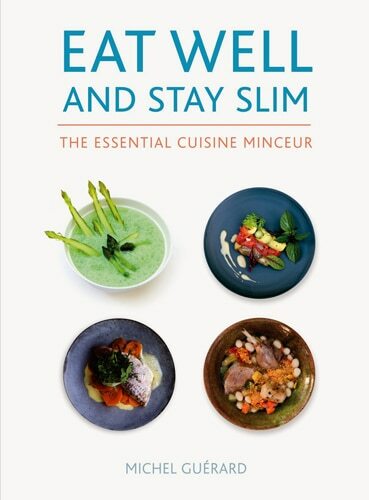 Inventor of Cuisine Minceur and author of the bestselling book of the same name, Michel Guérard has released his second manifesto of diet-friendly recipes in Eat Well and Stay Slim: The Essential Cuisine Minceur, a cookbook as intricate and elegant as the food it seeks to craft. 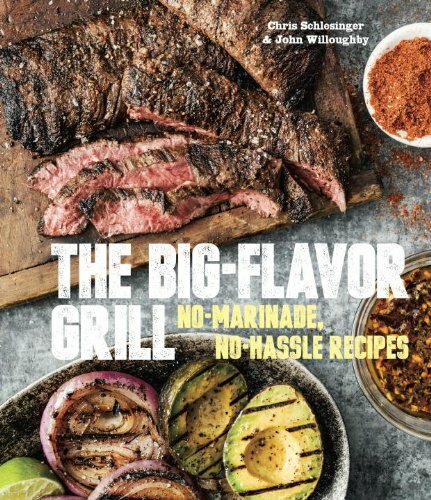 Readers will be relieved to learn upon opening The Big-Flavor Grill, the ninth and newest collaborative cookbook by food connoisseurs Chris Schlesinger and John Willoughby, that grilling is easy. What is 40 Pounds of Recipes? It is 18 kilos of a 1,200-page cookbook containing 500 recipes and illustrated by 1,500 photos; 1,000 copies of this book are being sold at € 1,500 by a chef who started in the kitchen at 15, and has been cooking for 25 years. From peeling potatoes at his debut, Yannick Alléno worked his way up to fine dining gastronomy when he took the helm at Le Meurice restaurant in Paris. 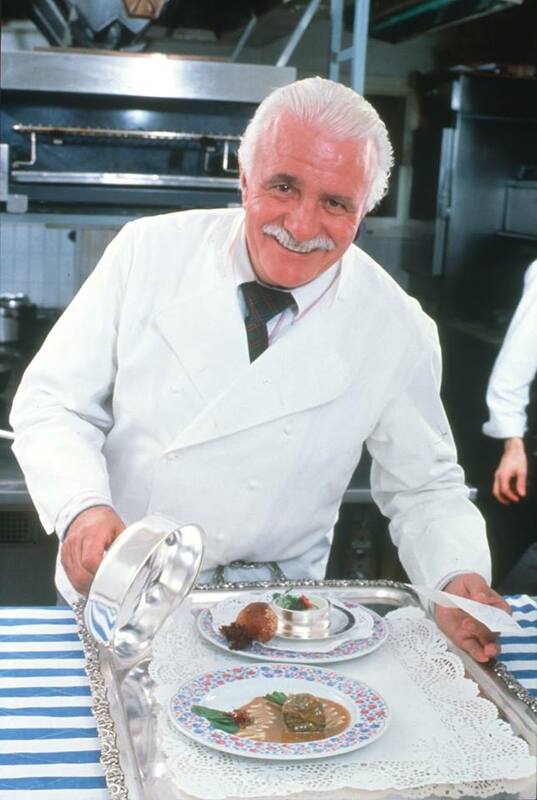 The best way to discover this soon-to-become iconic cookbook, Ma Cuisine Française, is to do it with Alléno himself with the video above. Also listen closely to how Alléno wants to redefine French cuisine in this exclusive one-on-one discussion. Posted on December 10, 2013 December 11, 2013 Author Sophie GayotCategories Books, Cooking, France, Gastronomy, Paris, Sophie Gayot, Video InterviewsTags cookbook reviews, sophie gayot book reviewsLeave a comment on What is 40 Pounds of Recipes? 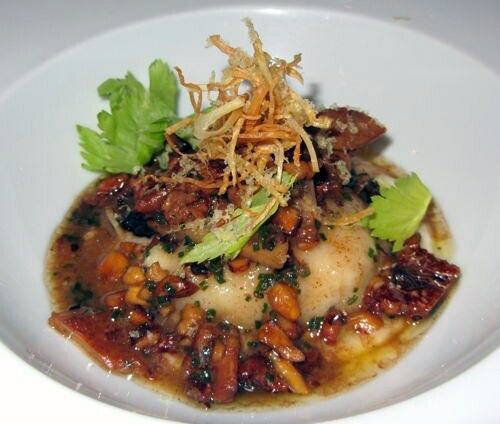 At Sacramento’s most-talked-about restaurant, The Kitchen, executive chef John Griffiths and chef-owner Randall Selland celebrated the seasonal and the local by adding walnuts to the menu — at the exact same time as walnuts were being harvested in orchards throughout neighboring San Joaquin, Stanislaus and Yolo counties. “There’s no better time to cook than fall,” Griffiths announced, going on to praise the region’s fruits, vegetables, meats, fish — and nuts, whose rich earthiness he said was intrinsic to autumnal cuisine.